Few medical emergencies are within your control: you never know when trauma or serious illness will strike. But if you could plan ahead, you’d be wise to avoid having a cardiac arrest in a hospital on an evening or weekend. 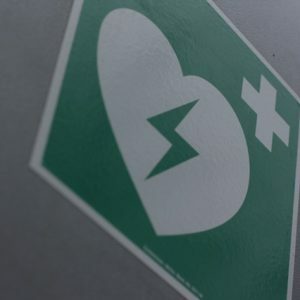 A study by the UK National Cardiac Arrest Audit mirrors similar findings in the US: hospital survival data for those experiencing cardiac arrests on nights and weekends is much lower than for those who are stricken during the week. There may be multiple reasons for this survival data disparity: fewer clinical staff or medical experts are on hand during off hours, for example. Analysts suggest that such data underscores the need for higher nursing levels and, perhaps within the control of a patient and family: the need to always have a patient advocate or family member on hand for the hospital patient, to monitor and if need be call out for help when an emergency happens. So take note and Read Here.